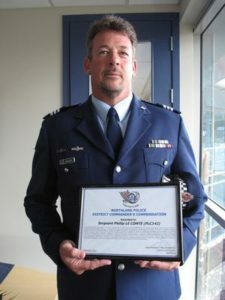 The two NZ Police officers at the centre of the Operation 8 intelligence gathering and analysis were Detective Inspector Bruce Good and Detective Sergeant Aaron Pascoe. 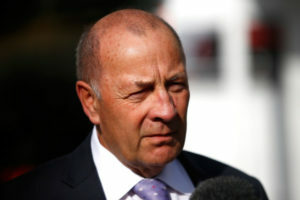 Bruce Good retired in April 2016 after leading the Auckland Metro Crime & Operational Services (AMCOS) in Auckland, that became the Organised and Financial Crime Agency New Zealand (OFCANZ), and is now the National Organised Crime Group. Good spent forty years in the Police, the last sixteen in orgqanised crime units. Hinting perhaps that Good was moved along for one reason or another. In his role at AMCOS good oversaw the work of Aaron Pascoe in the Auckland Special Intelligence Group (SIG). Detective Sergeant Phil Le Compte also worked for him at AMCOS. Le Compte was obliquely involved in Operation 8. 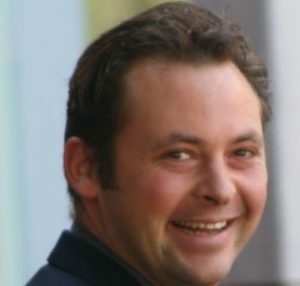 Aaron Pascoe was the lead “analyst” for Operation 8. He has since been promoted to Detective Inspector and has drawn some adverse comment about his activities. Phil Le Compte features in the Operation 8 series. Shortly after Operation 8 he was moved back into uniform and sent to the Far North.